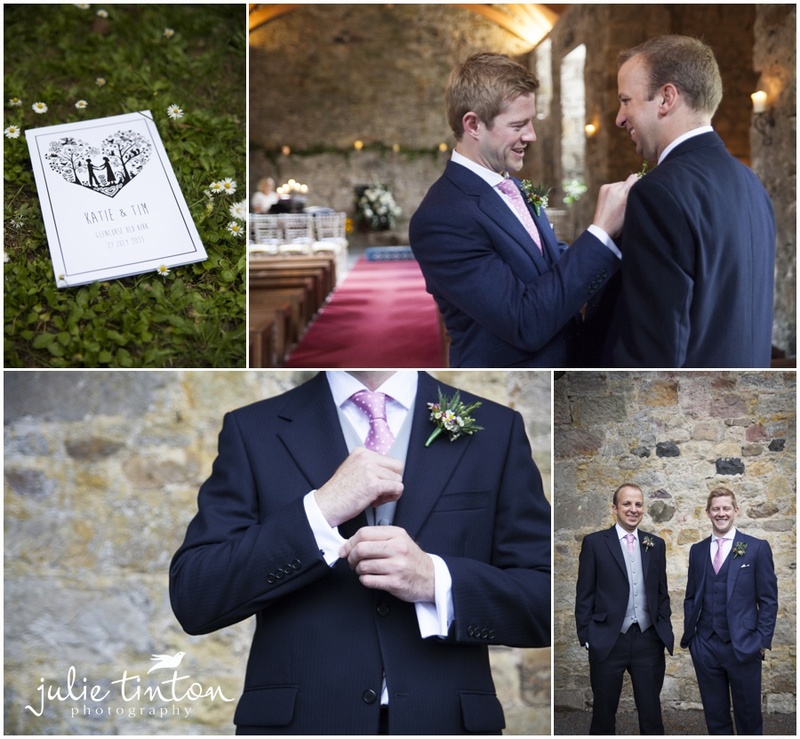 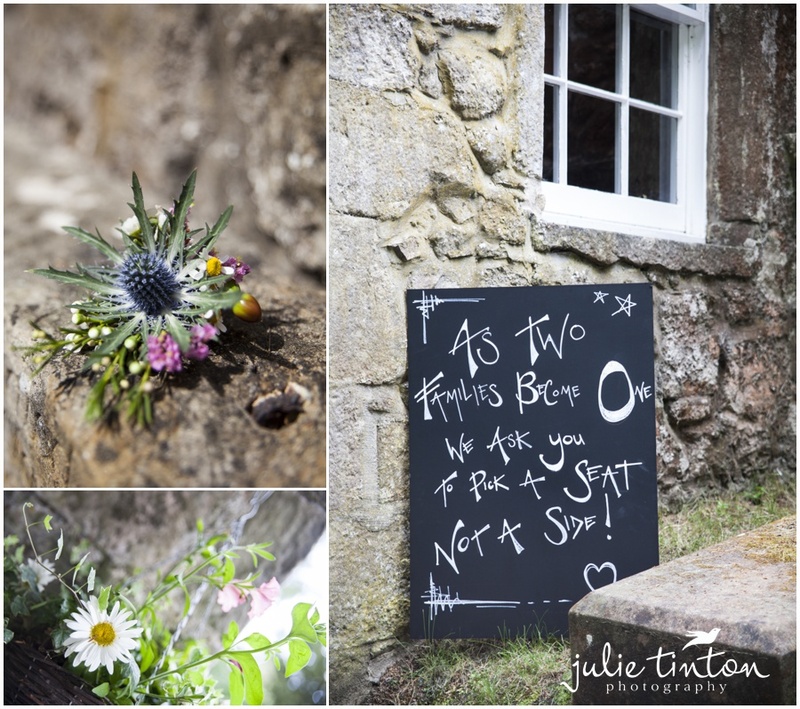 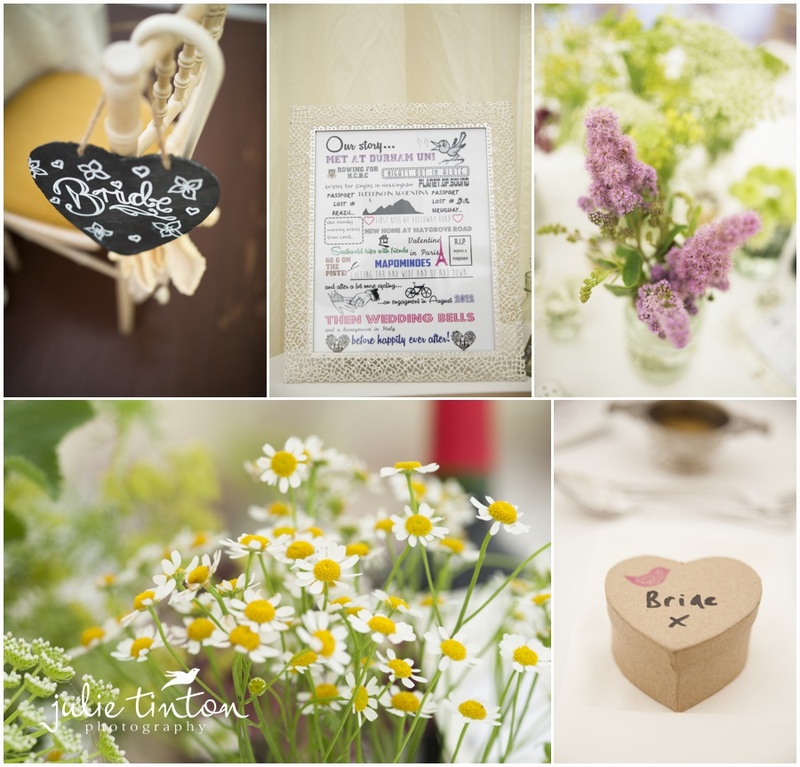 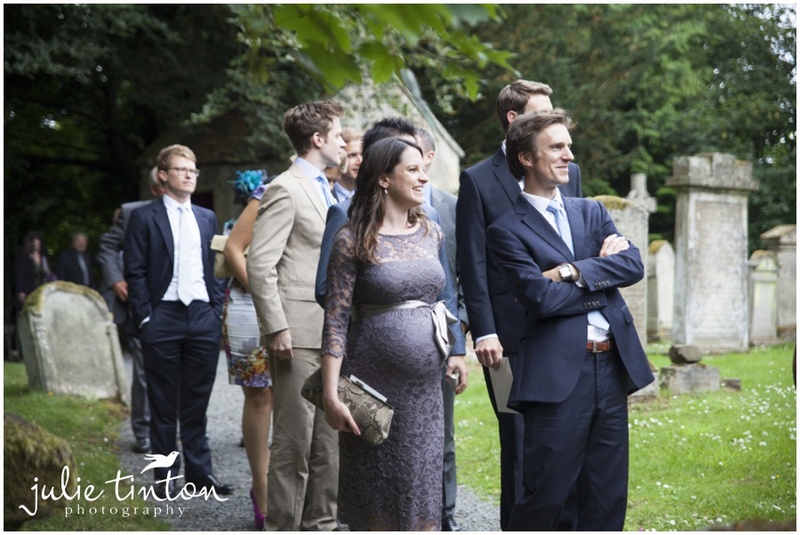 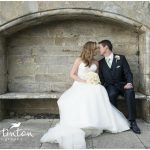 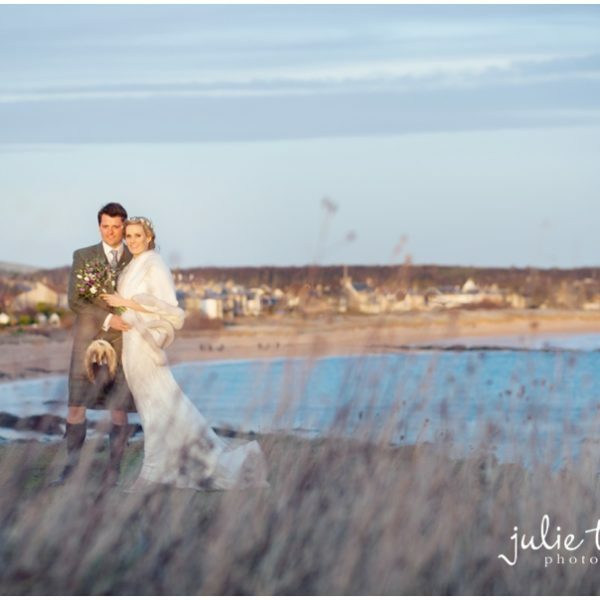 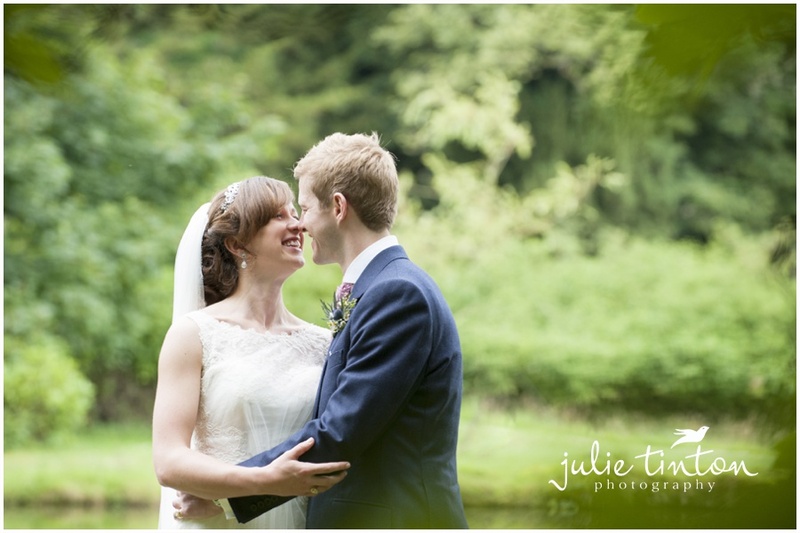 I love weddings at Glencorse House and Katie & Tim’s day certainly didn’t disappoint. 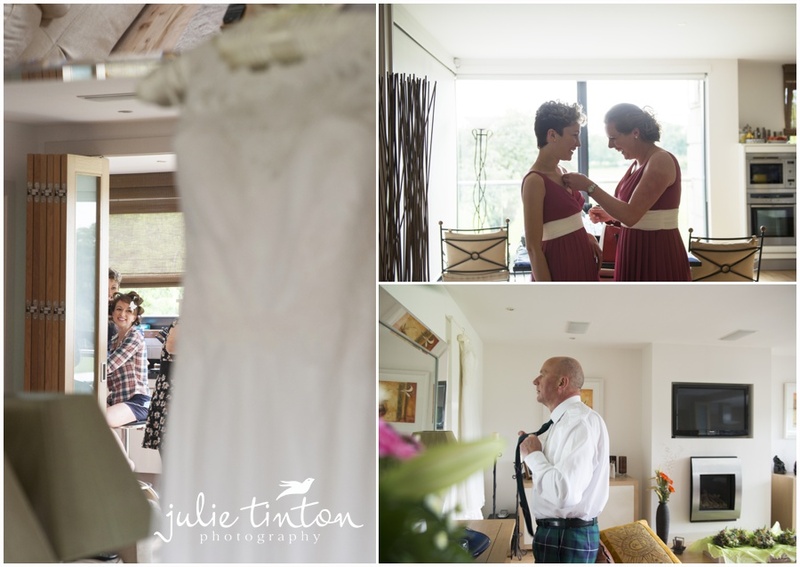 A gorgeous couple to work with and surrounded by their fun friends and family all day, we really enjoyed ourselved. 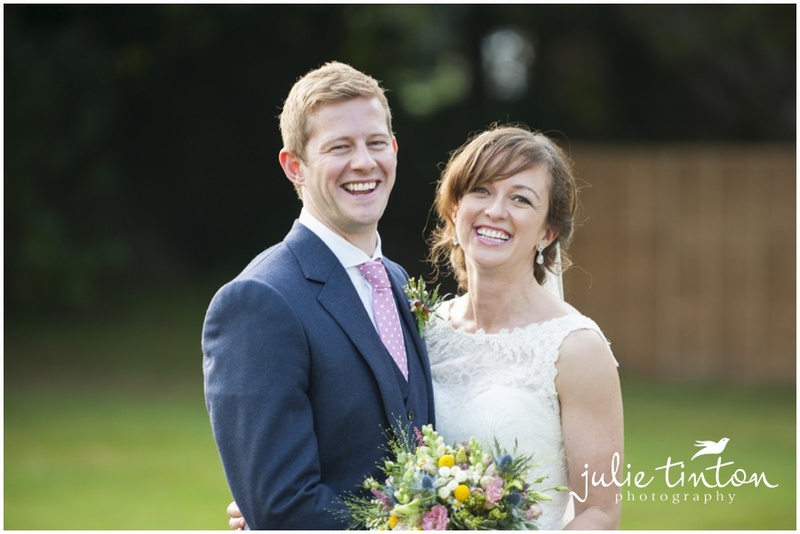 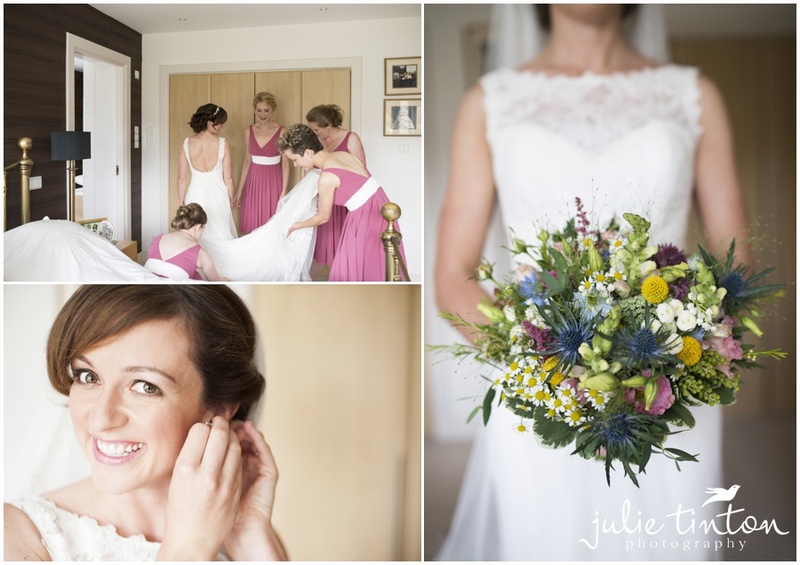 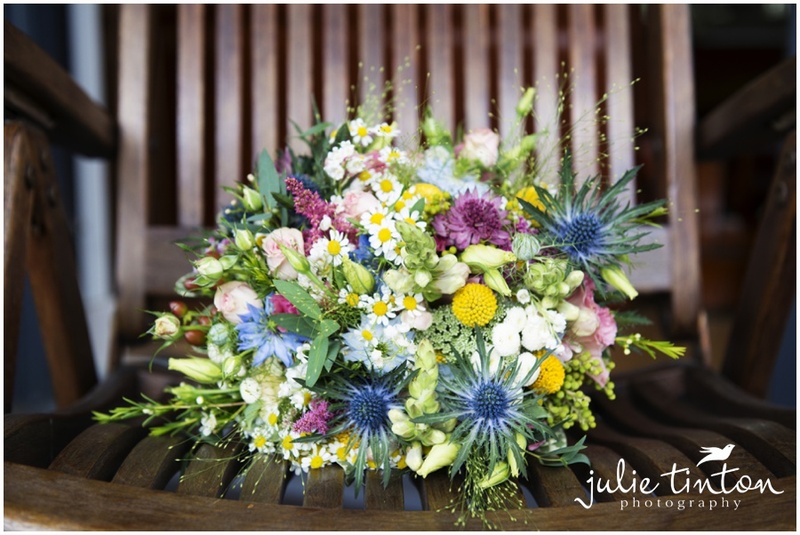 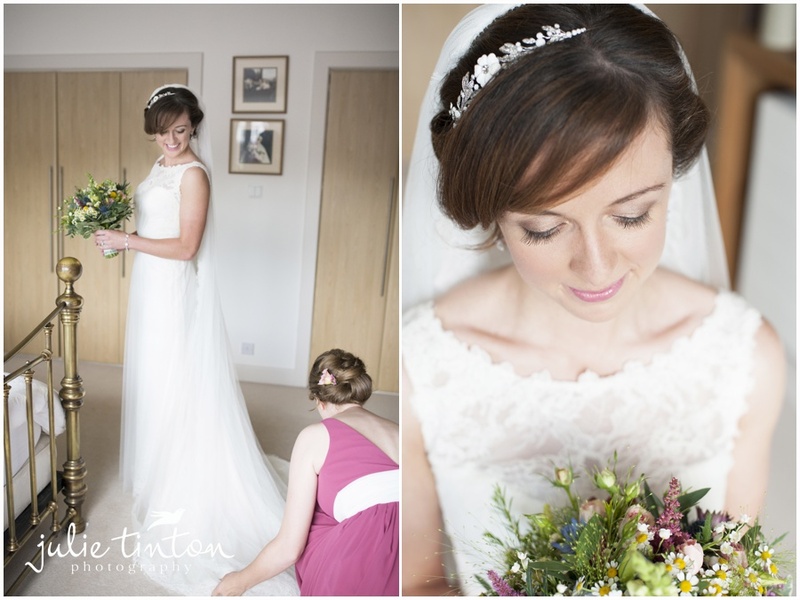 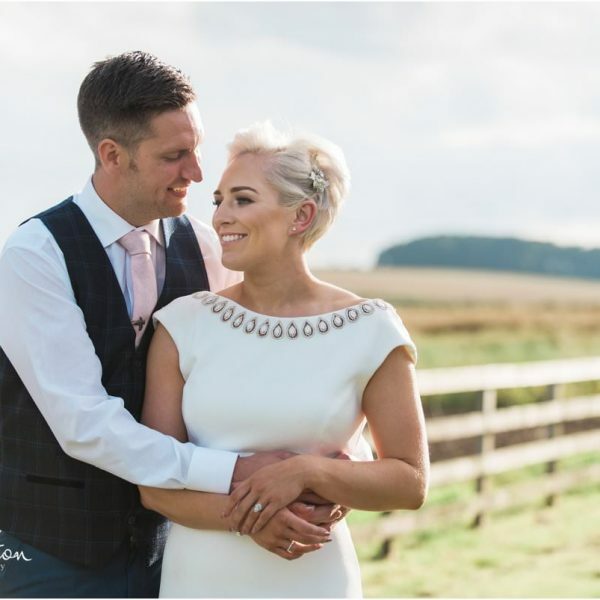 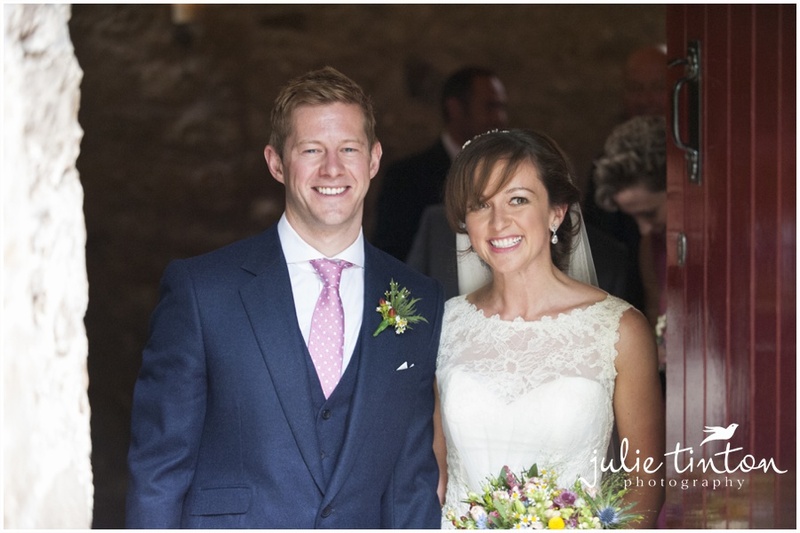 Katie looked stunning in her Luson Mandongus wedding dress and how pretty was her wild flower bouquet? 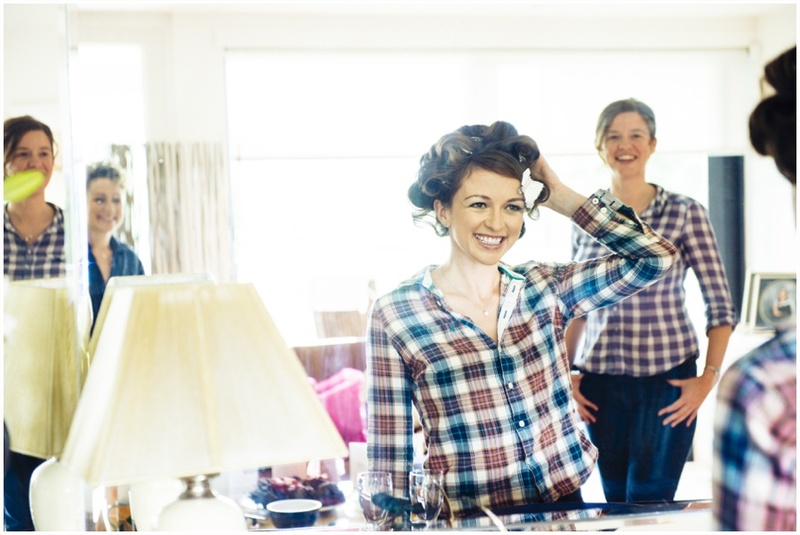 I met up with Katie and her bridesmaids at her Dad’s house, a beautiful home with so much pretty light. 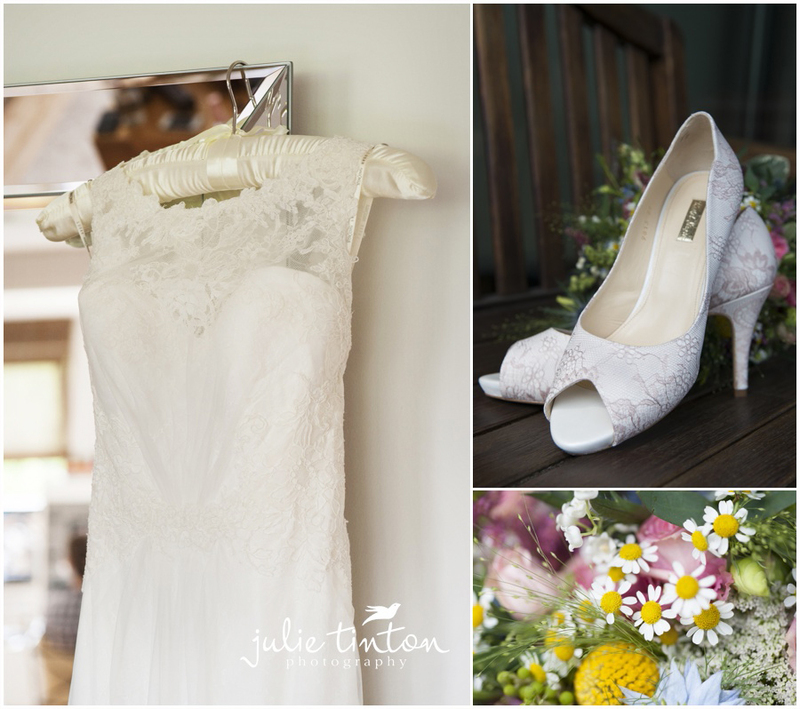 I got to work photographing all of Katie’s pretty details and her gorgeous wild flower bouquet. 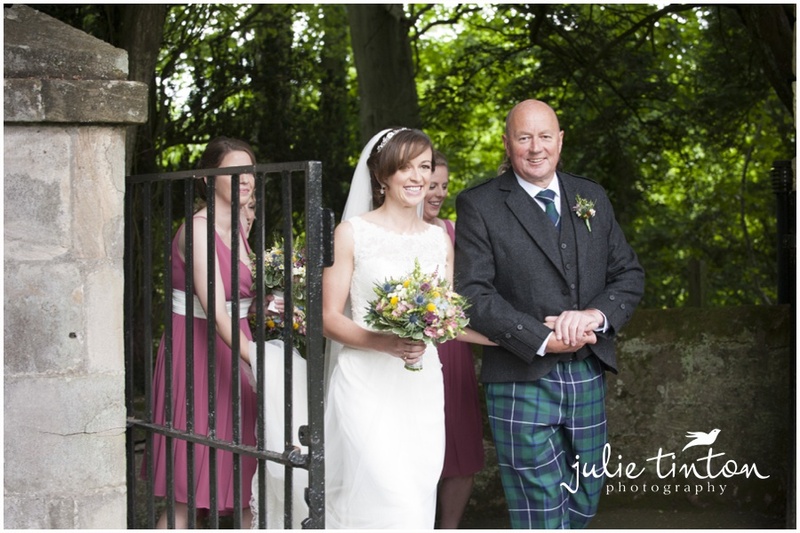 After some bridal portraits, it was time for the ‘reveal’ for Katie’s Dad to see his daughter for the first time, I don’t think I’ve ever seen anyone more proud! 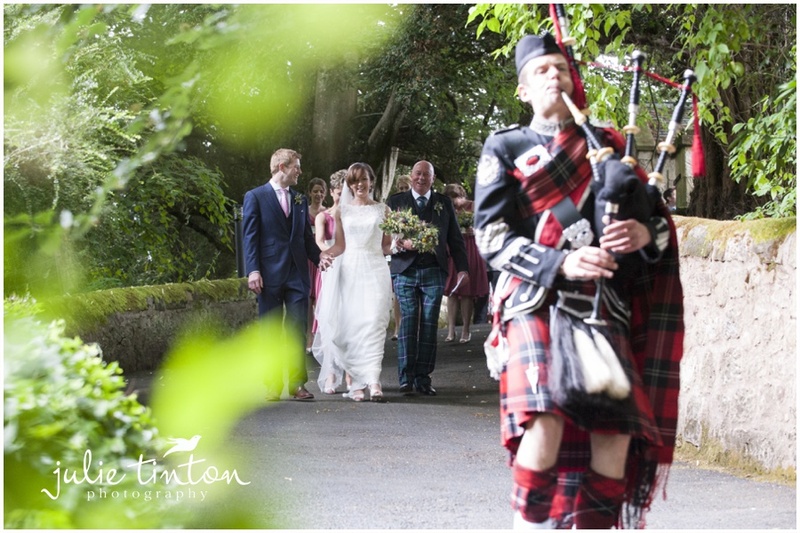 Katie made her way to Glencorse House in a white taxi, nothing like arriving in style where her groom to be Tim was waiting. 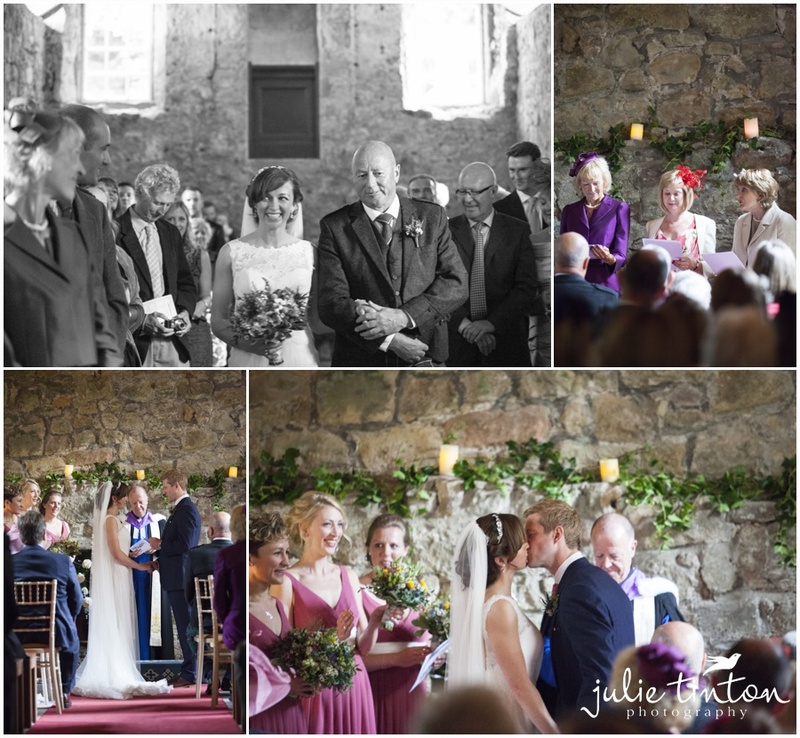 After a lovely intimate ceremony with close friends and family the happy couple walked out to a tunnel of confetti thrown by all their guests. 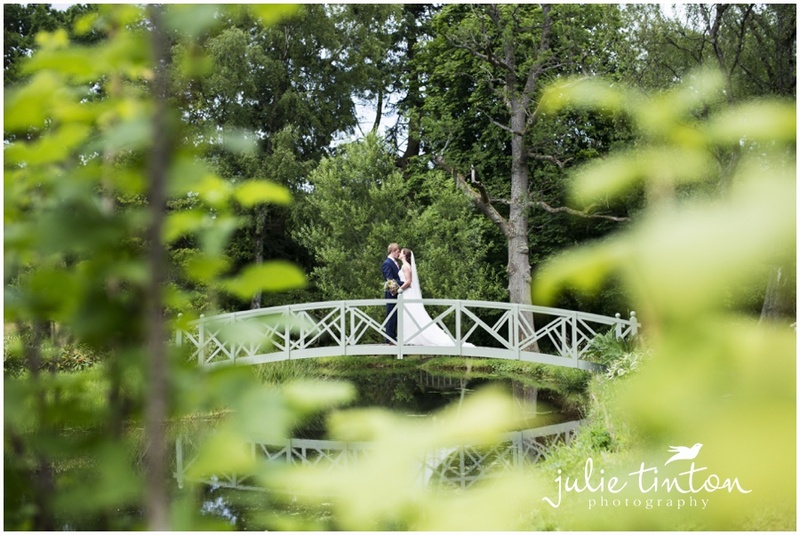 The golf buggy was ready and waiting to take Katie and Tim to the lake for some quick couple portraits, I say quick because rain was imminent but luckily it held off just in time and for the newlyweds to enjoy some champagne with their guests on the lawn outside the house. 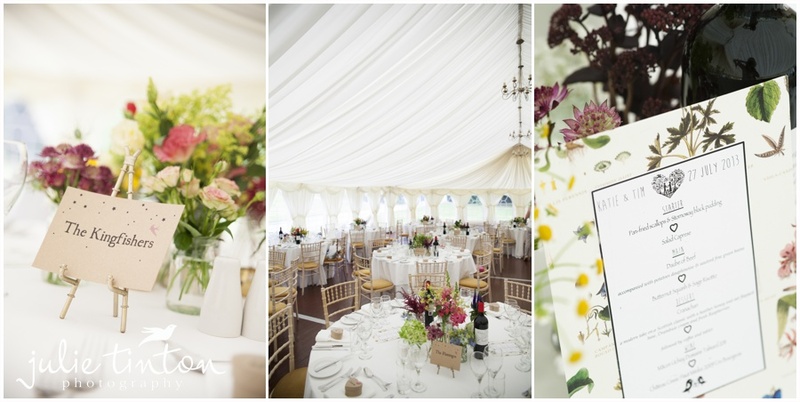 The marquee looked amazing with so many pretty details and the floral arrangements looked incredible ! 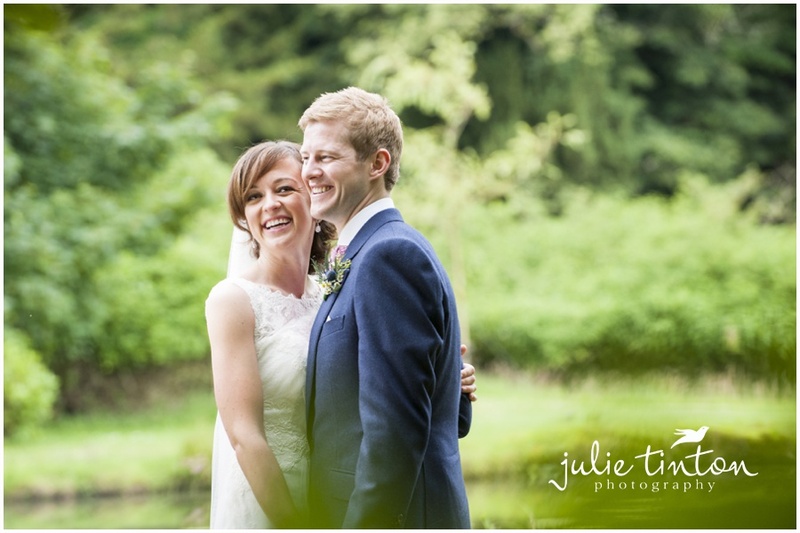 The downpour just as Katie and Tim and their guests sat down to their wedding breakfast was perfectly timed and cleared the way for some gorgeous sunset photographs after dinner! 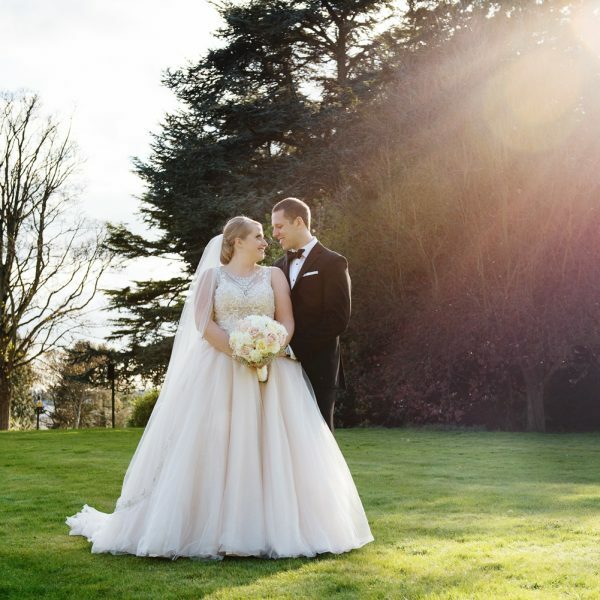 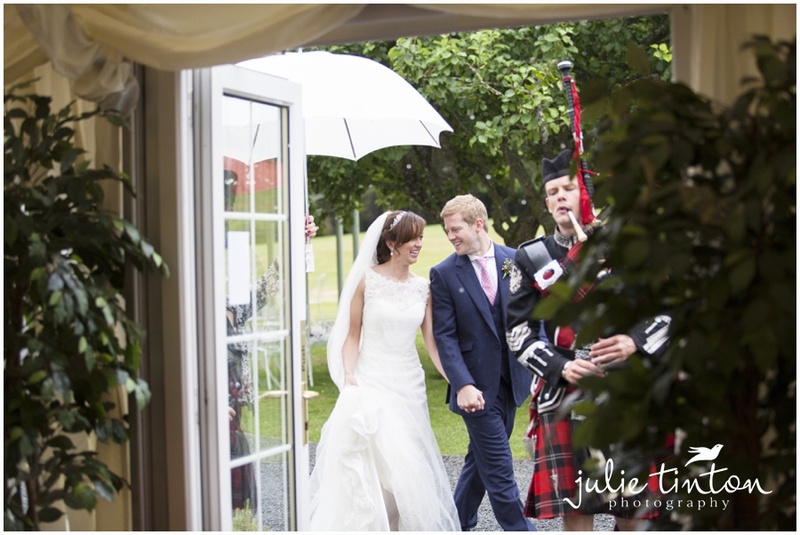 Living in Scotland you always have to consider rain on your wedding day but it just goes to show that no matter the weather, you can have beautiful photographs regardless! 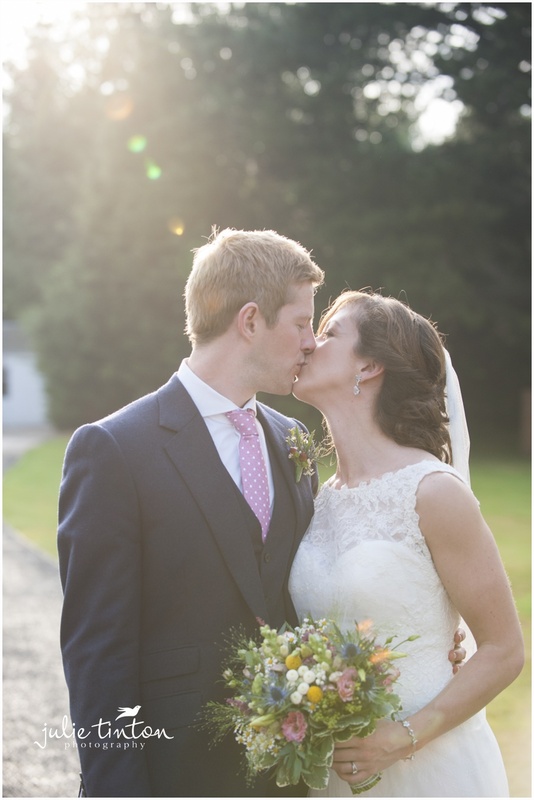 Congratulations Katie and Time, we have a wonderful time with you both!